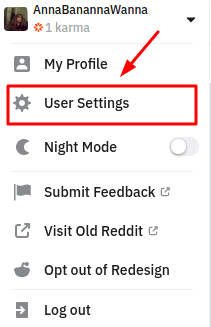 The best 2FA token to protect your Reddit account! 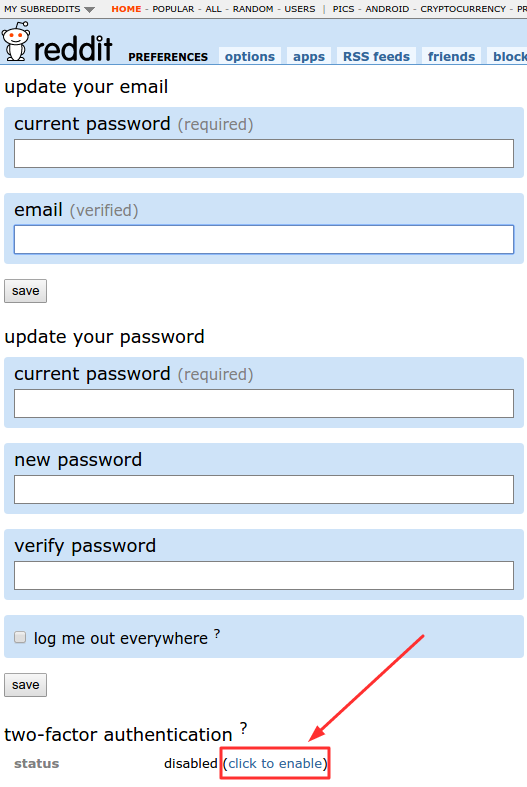 Ho set-up two-factor authentication on Reddit, first of all, log in your Reddit account and initiate the two-factor authentication setup. 7. You will see the QR code with the secret key. 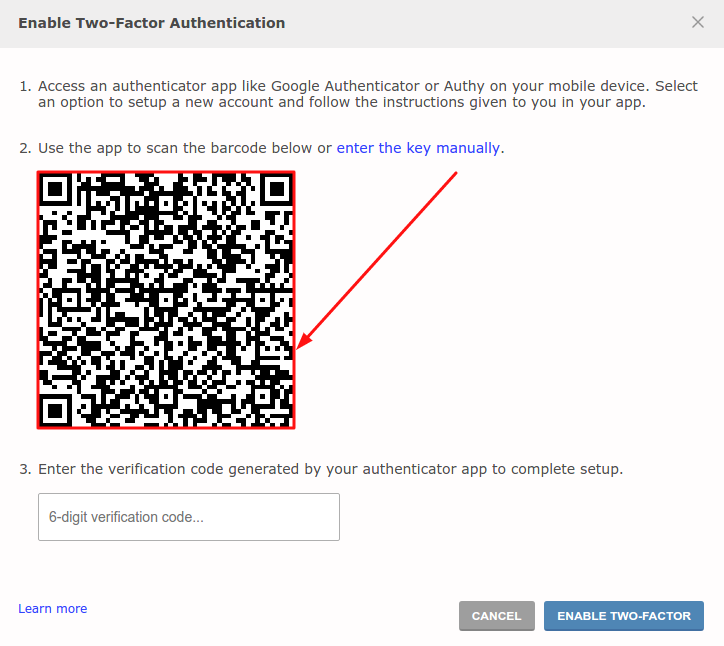 Now you can either scan it with your authentication app (Google Authenticator, Protectimus Smart, Authy, etc.) or add it to your hardware security token Protectimus Slim NFC. Learn how to program Protectimus Slim NFC token. 8. 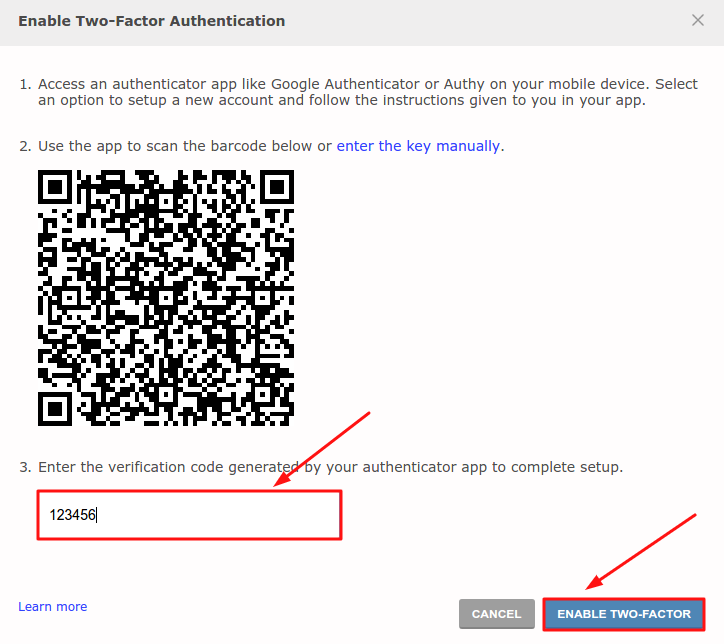 After you programmed the hardware OTP token or enrolled a software token on your smartphone, enter a 6-digit one-time password to the corresponding field and click “Enable two-factor”. 9. 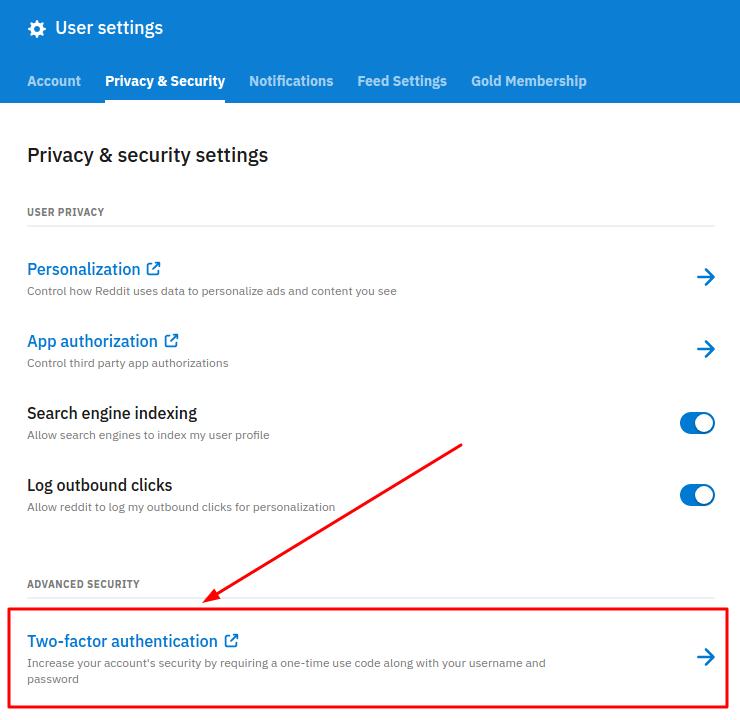 You’ll see the notification about successful 2-factor authentication setup. 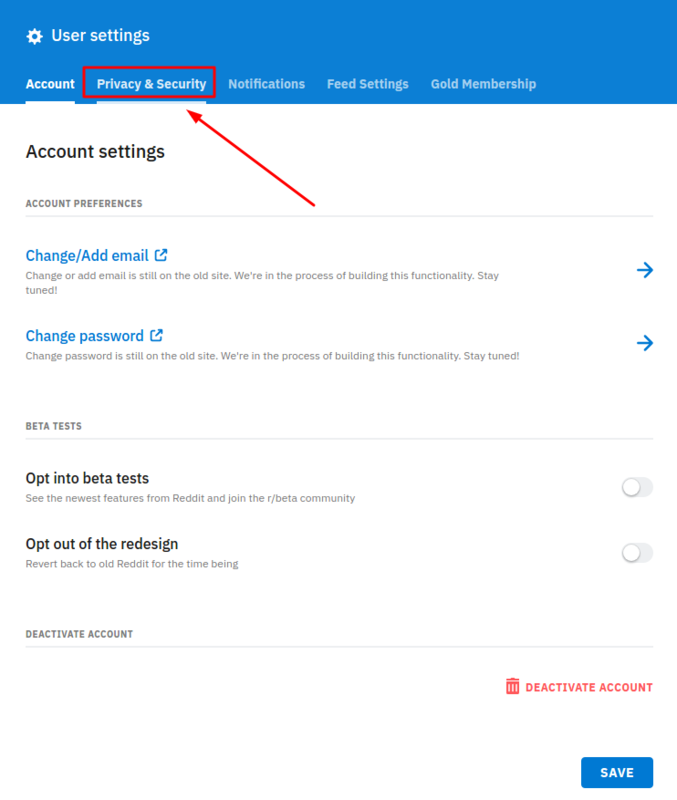 Enjoy reliable and convenient protection for your account — make hackers’ lives difficult with two-factor authentication on!